 In addition to supporting research and recognizing the outstanding accomplishments from clinicians and scientists within laryngology, the ALA – through its mission – seeks to enhance laryngology education amongst otolaryngologists and physicians in general medicine. Better education and training of laryngolgists will lead to improvements in clinical care for patients. 2. Publishing of Core Curriculum Guidelines for resident and fellowship training in laryngology. 3. Supporting the activities and annual meeting of the Neurolaryngology Study Group.